Product says Gluten-free but needs me to add egg... The product seems nice but just found there are chemical emulsifiers and preservatives....Is there really a product that is gluten-free, dairy-free and egg-free without nasties? Finally! 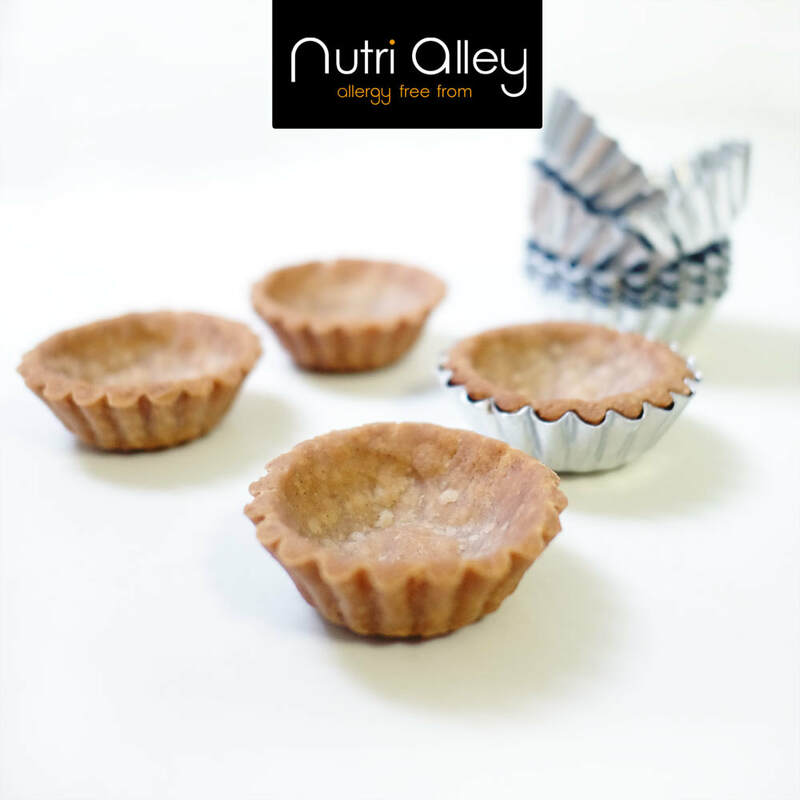 After 4,000 hours and over 100 continuous learning and trials, we finally developed some REAL and TASTY allergen-free recipes - truly free of gluten, dairy and egg! Also without any chemical emulsifiers and preservatives! 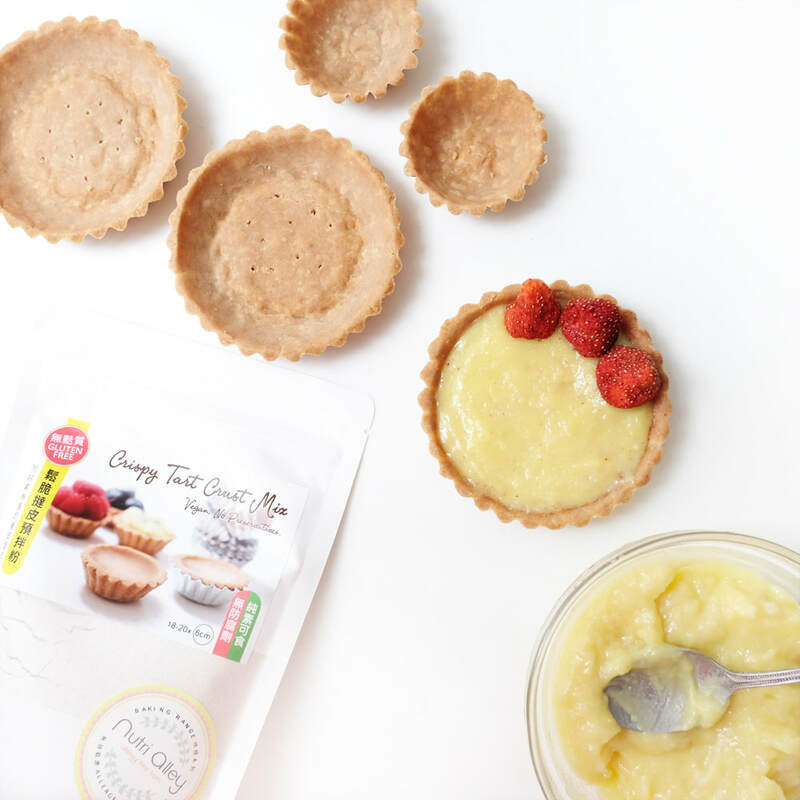 Designed in Hong Kong, our gluten-free tart crust mix is crispy with a bit of crunchy. Truly gluten-free, dairy-free and egg-free. Unlike any other brands from Europe and the U.S., our gluten-free mix does not contain high amount of sugar in the ingredient. 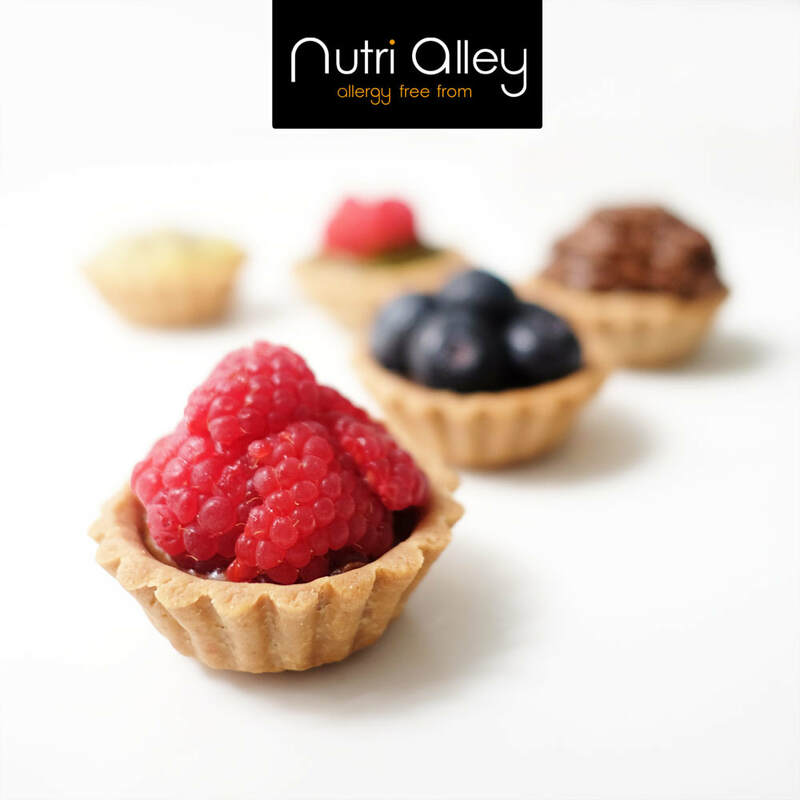 Our product is the combination of allergen-friendly, healthy and easy-to-use. 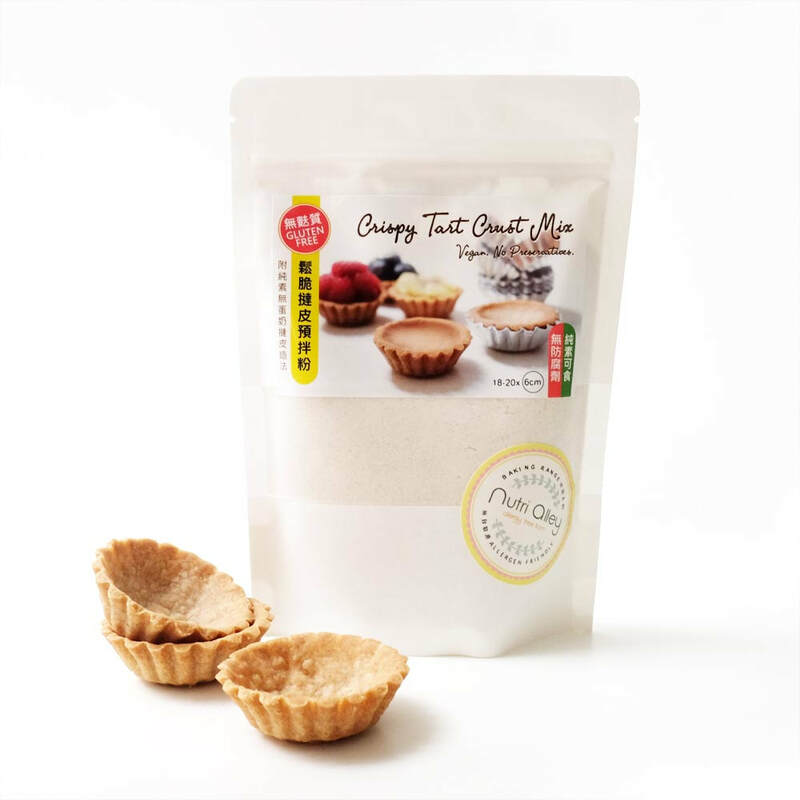 Our tart crust mix can be a universal base to your sweet and savoury tarts. 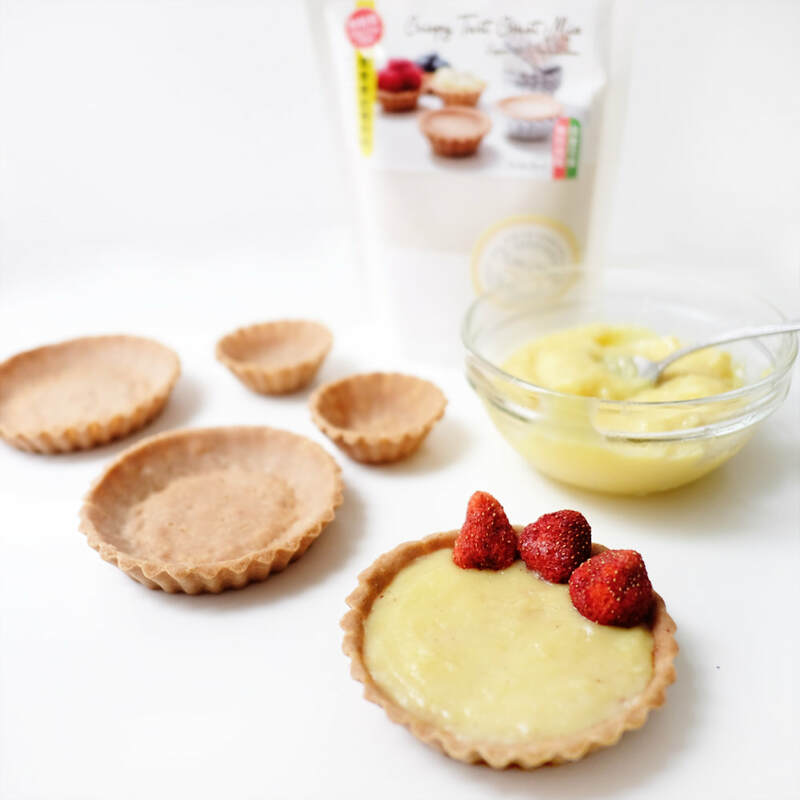 Follow our easy instructions at the back of the packet and you can make 18-20 pcs of 6cm tarts using one bag.